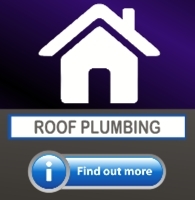 Central Plumbing Gold Coast are a locally based plumbing company servicing all areas of the Gold Coast. We are diversified residential and commercial plumbers capable of all plumbing related projects from bathrooms to laundry and drains to roofing repairs offering a firm commitment to excellence, reliability and absolute customer satisfaction. 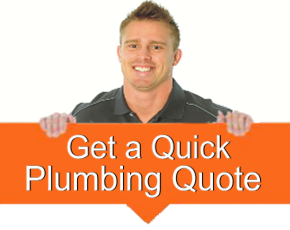 Give us a call here at Central Plumbing Gold Coast or click below to send an enquiry if you are looking for any plumbing project, big or small and we will gladly be of service to you. 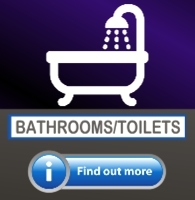 We are experienced plumbers who focus on your project and as such, we have gained a great reputation for being a Gold Coast plumbing contractor that can deliver as promised, on time and on budget. Whether it's project that's ready to go now or something in the planning stages, Central Plumbing Gold Coast can assist. 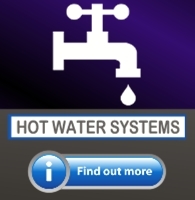 We service homes and businesses from the Tweed to Brisbane Southside.